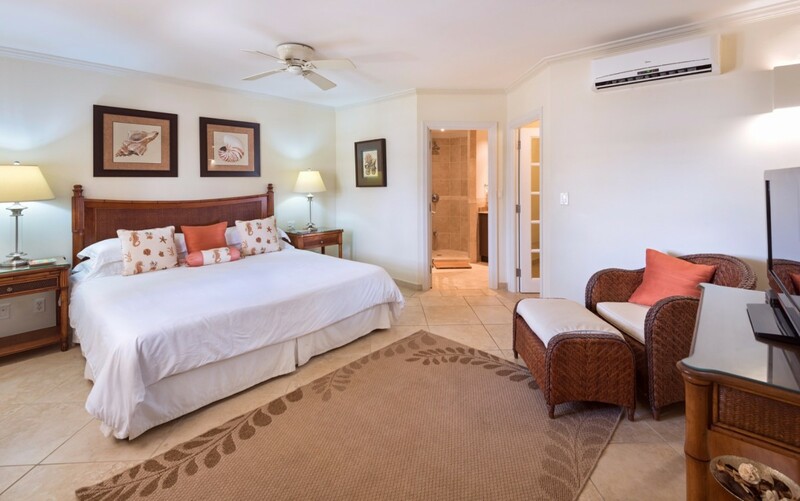 If you want a dreamy, airy, spacious and beautifully decorated villa-like setting for your upcoming visit to Barbados, it will be tough to beat the lovely Villa Sapphire Beach 205. A second floor, three-bedroom property in the Christ Church area of Barbados, it offers a wealth of amenities as well as a surprising amount of private, outdoor living space. 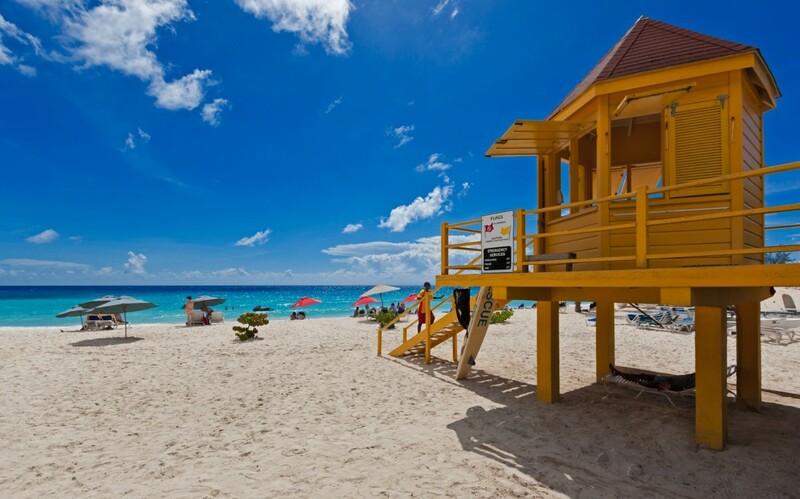 It is part of part of the Sapphire Beach community, and offers you direct access to more than 300 feet of private beach front along Dover Beach. 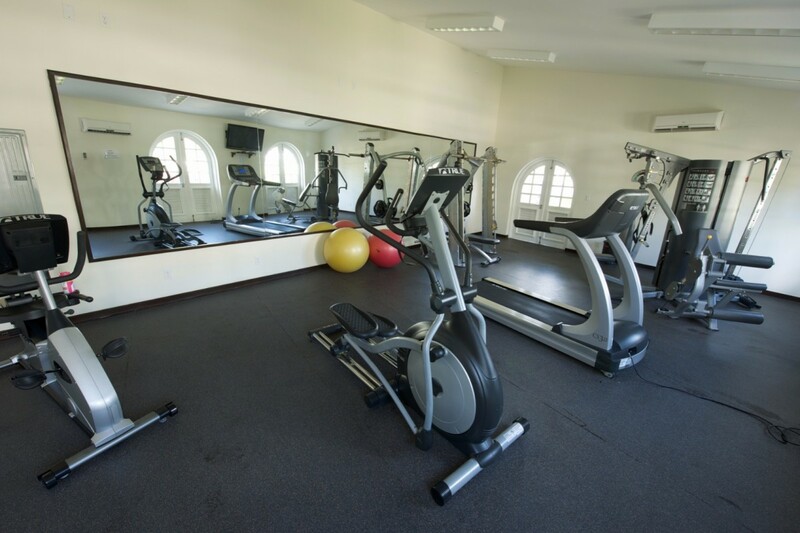 Visitors also have free use of the two oversized, ocean front pools, the gardens and grounds, the modern fitness center and the benefits of a gated and secured community. Minutes from the St. Lawrence Gap, the airport, and the shopping at Bridgetown, it is also close to Oistins Fishing Village with its amazing dining and entertainment. 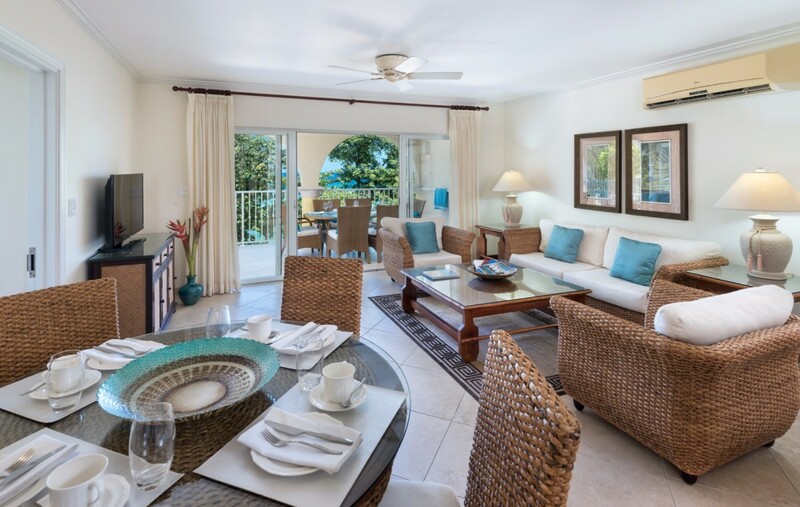 However, your large verandah also offers you a wonderful space from which to take in the amazing views of the pool and the private beachfront. 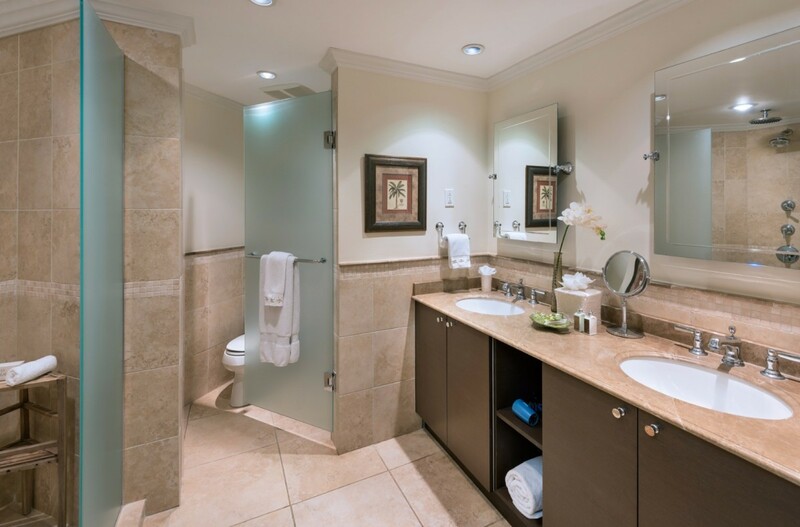 You can enjoy the use of the full-sized dining area and the cozy lounge, or head inside to relax. The décor features a palette that relies on the natural hues of the sea grass used to make the furniture as well as some sea green and gold. You see this on the terrace, but also the living room and formal dining area. Bursts of pale teal mix beautifully with the wicker and woven furnishings, and the darker hues of the kitchen cabinetry create an even tone overall. 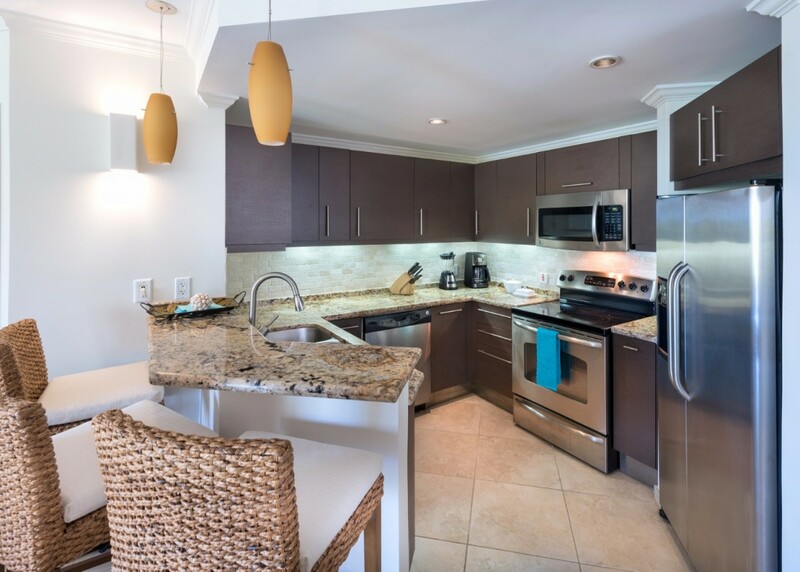 The kitchen offers a fully-equipped space to prepare meals or snacks, and you never miss a moment of that scenery. 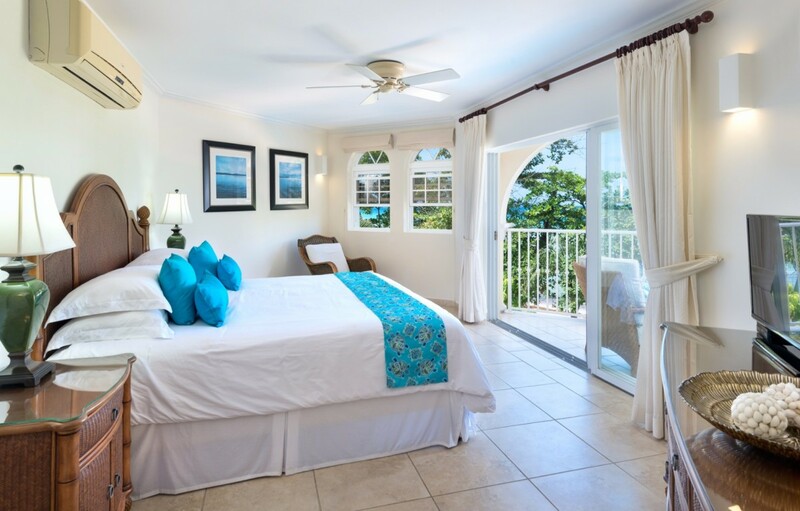 The three bedrooms also offer scenery, with the master suite opening to the terrace. 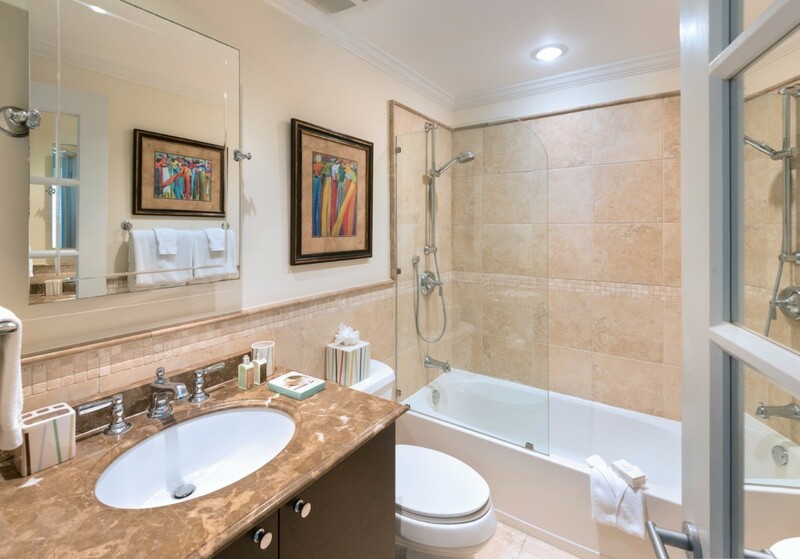 The suites are king or twin suites, with large and private baths. 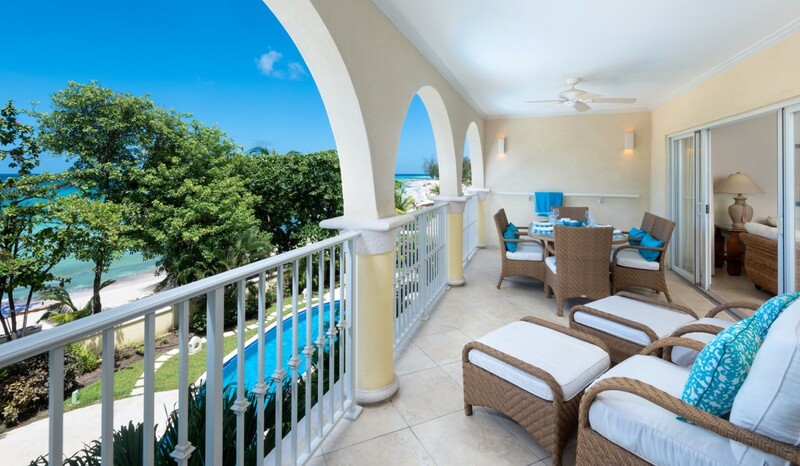 With luxurious interiors and great amenities, the Villa Sapphire Beach 205 is a perfect solution for your holiday needs. 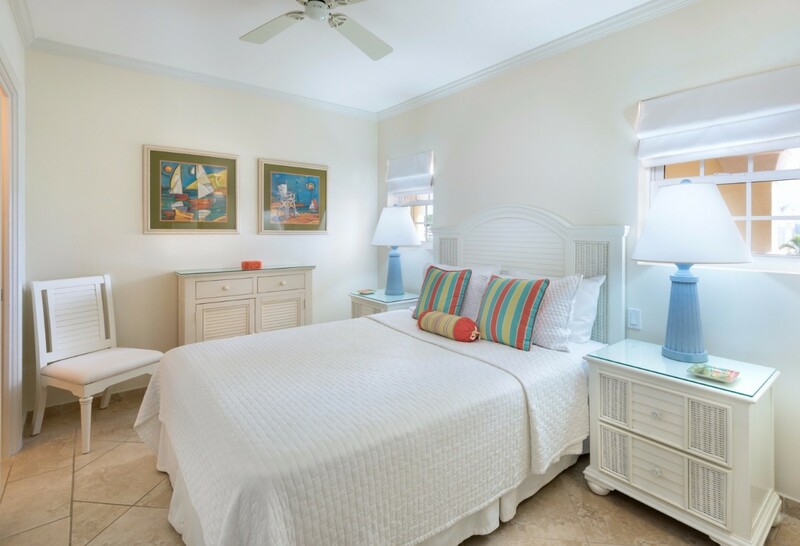 Bedroom 1: Master bedroom with a king-size bed, A/C, ceiling fan, TV, access to terrace with ocean view and en-suite bathroom with shower, double vanity and WC. 2 guests maximum. Bedroom 2: Bedroom with a king-size bed, A/C, ceiling fan, TV and en-suite bathroom with shower, double vanity and WC. 2 guests maximum. Bedroom 3: Bedroom with a queen-size bed, A/C, ceiling fan and adjacent bathroom with bathtub, shower, vanity and WC. 2 guests maximum. 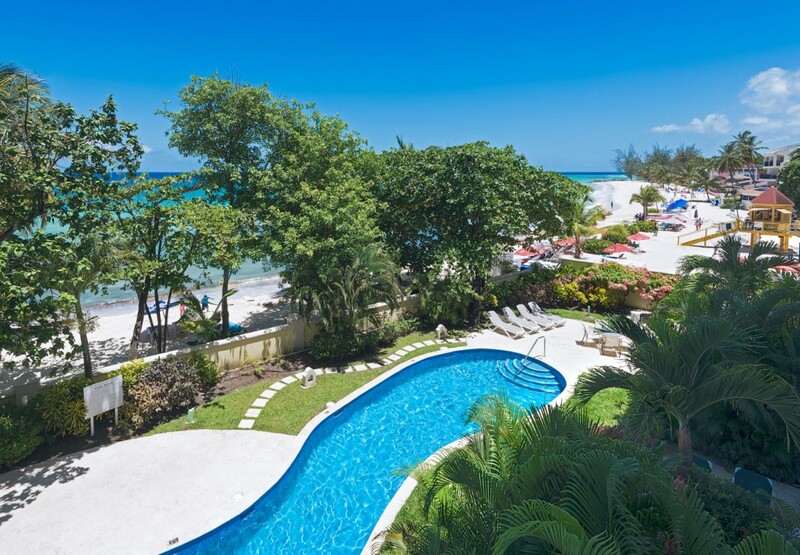 Sapphire Beach 205 is offering 20% off as a result of pool maintenance for travel between September 2, 2019 and September 22, 2019. This was my first stay at Sapphire, and it was great. All of the staff was friendly and helpful. 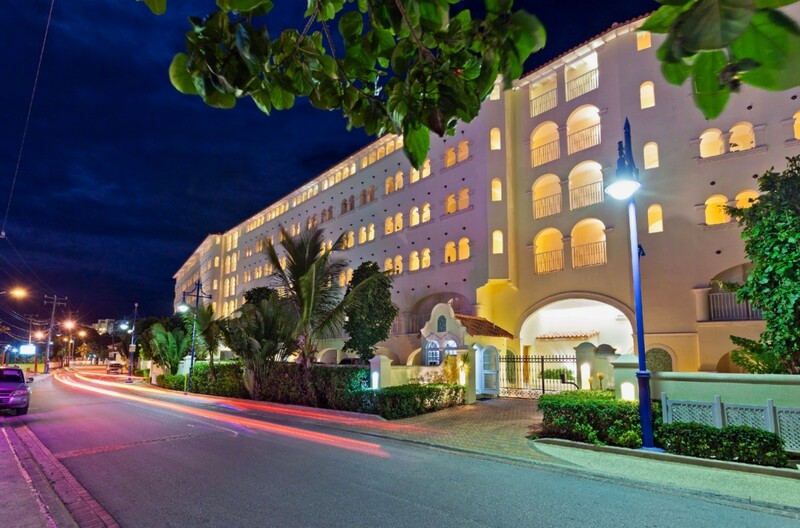 The unit was centrally located to both the beach and night life. I would definitely stay here again.